Out of the 14 outstanding schools in Dubai, 10 follow the British Curriculum. 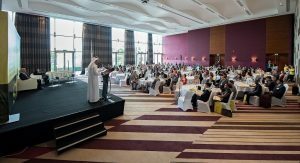 Abu Dhabi, UAE, 2 March 2016: There are more than 350 private schools in the UAE catering to over 470, 000 students, of which 81,000 (17%) are Emirati. 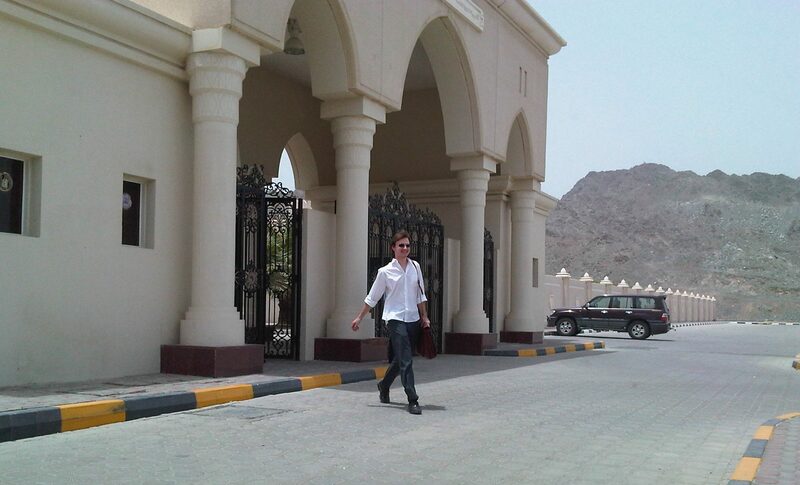 Interestingly, of the top 14 outstanding schools in Dubai, 10 follow British Curriculum. These statistics were highlighted on the concluding day of the ‘Schools Now! Conference’ organised by British Council in Abu Dhabi. The concluding day of the international event revealed that 32 percent of UAE private schools follow British Curriculum, which, according to Adrian Chadwick, Regional Director MENA, British Council, speaks volumes for the value parents place in a British curriculum schools in the UAE. ‘Schools Now! Conference’ organised by British Council in Abu Dhabi. 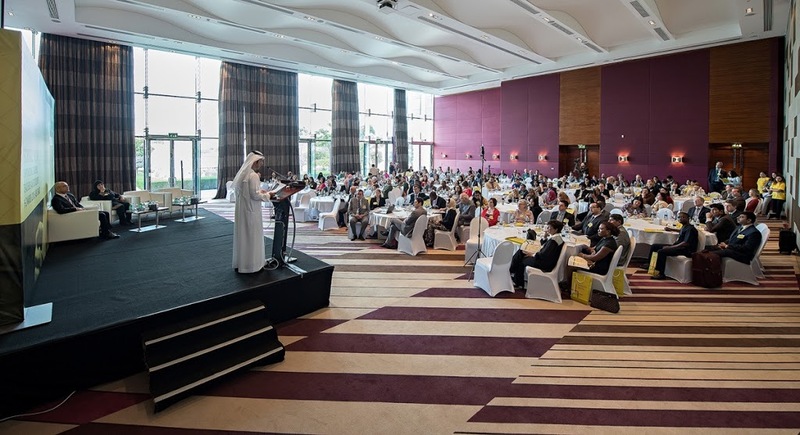 The opening session on the second day was attended by Ros Marshall, CEO of Taaleem Schools, UAE, and Essa Al Mulla, Executive Director, Emirates Nationals Development Programme (ENDP), among other decision makers from the field of education from across the world. Al Mulla revealed that ENDP has inducted 13,500 UAE nationals into the UAE private sector over the past 10 years. He said Emiratisation is a top priority for the UAE, and added that ENDP has a goal of reducing the UAE unemployment rate to less than 1 per cent, from the current 2.6 percent (according to Dubai Statistics Centre figures) by 2021. He lauded the British Council’s role in bringing innovative, world-class and highly relevant topics into the education arena. The conference featured a number of keynote speeches, plenary papers, panel discussions and short paper presentations. The three Plenary sessions on the concluding day were “Redefining School Leadership– Challenging the status quo”, “Measuring Effectiveness, Improving Outcomes – what do examinations tell us?” and “Student Insight”. The second day highlighted that for a school to be successful, the traditional head teacher/ teacher/ student hierarchy needs to be revisited and challenged. Head teachers cannot be the only leaders; teachers must do more than impart knowledge and students need to be able to take responsibility for their learning as well as the environment and culture of their school. The conference focused on the importance of measuring effectiveness and improving outcomes as participants underscored that assessment is essential to allow learners to get the appropriate educational support and interventions and to evaluate the effectiveness of different educational pedagogies. The conference said that with the advent of new technologies, examinations should serve their role in measuring a learner’s mastery of knowledge as well as chart the ongoing growth and development in learning over a period of time. The conference also tackled highly relevant topics such as the changing role of an academic leader as an educationalist, the leadership dynamics of contemporary schooling and the emerging role of school leaders as security administrators as well as the importance of quality assurance. The conference in its final plenary presented the student perspective on key issues and opportunities. Speakers urged academic leaders, policy makers and employers to sit up and listen to each other for the benefit of all. Among the participants in the ‘Schools Now! Conference’ were global leaders and experts from the British Council offices from across the globe, as well as prestigious international organisations such as Pearson, Cambridge International Examinations, UK; Royal Society of Arts (RSA), UK; Presidium Group of Institutions, India; HSBC Bank Middle East Limited plus many others. Local entities from the UAE also took part in the event, including Taaleem, UAE; Emirates Nationals Development Programme (ENDP); INJAZ – UAE and Heriot-Watt University Dubai. March 03, 2016 – Autodesk, a leading design software company that is playing a very innovative role in the education sector, globally and in the Middle East region, has expressed its eagerness to help empower students in bringing their creative ideas to life. 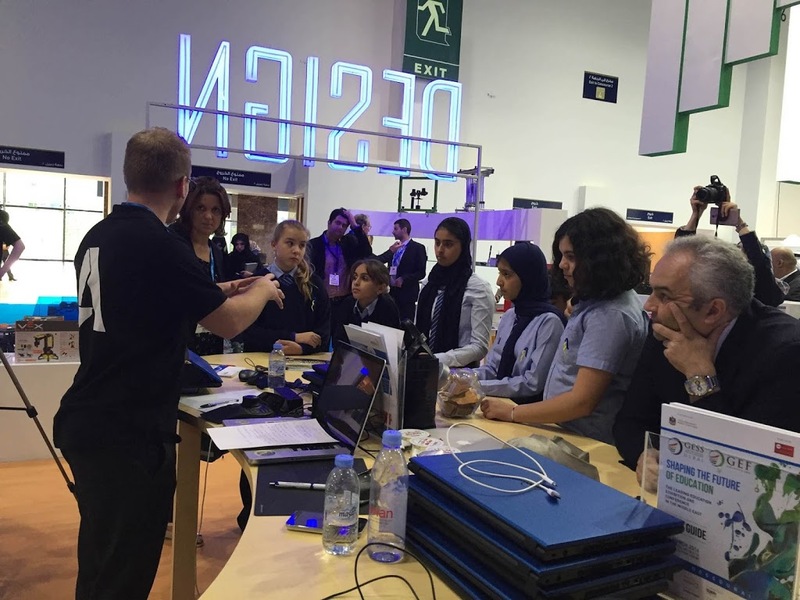 The statement came during the company’s participation at Global Educational Supplies and Solutions Dubai 2016 (GESS Dubai 2016), the region’s only event dedicated to the entire spectrum of educational supplies and solutions, which opened last March 1, 2016 and will run until March 3, 2016 at the Dubai World Trade Centre (DWTC). The company has revealed that 3D technology has now become a more common part of today’s classrooms, which has resulted in the discovery that students are making significant contributions to the world around them at young ages. Looking to further nurture their creative talents, Autodesk will be holding specialized workshops for students visiting GESS Dubai 2016—throwing the spotlight on its key design solutions Memento and Fusion 360. During the show, the company will be leveraging Fusion 360 and Memento as the perfect complement in further encouraging and developing the design skills of today’s students. These powerful and easy-to-use solutions converts photos and laser scans into 3D meshes that can be cleaned up, transformed and 3D printed so that anyone, even the young, can explore captured objects from across the world. In the US, students as young as 13 years old have used Fusion 360 to conceptualize and 3D print prosthetic devices to college teams developing environmentally sustainable homes using BIM 360 Glue. Young talents are pushing the boundaries of design and innovation both inside and outside of the classroom using the same design software used by professionals every day. 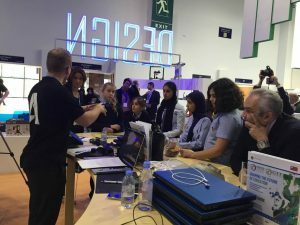 With Autodesk’s education business model, there is now more than 680 million students and educators from over 800,000 secondary and post-secondary schools in 188 countries taking advantage of free access to Autodesk’s professional software and services for use in classrooms, labs and at home. The company has affirmed its continued commitment in investing in the next generation—offering free access to Autodesk software to students, educators, and academic institutions worldwide. Autodesk continues to provide free access to industry-standard professional 3D design software and learning content to students, educators and schools worldwide. The move demonstrates the company’s commitment towards providing today’s youth with the necessary tools and resources needed in helping them achieve success in their academic and future careers. Autodesk originally offered free software to college students but has now also started to provide it free to middle school and high school students in the UAE. To ensure wider reach, the company maintains active collaborations with ADVETI Institutes, Secondary Technical School (STS) and many universities. In fact, the success of this initiative can be seen in Autodesk’s move to empower 16-year-old Emirati girl students to design next generation mini-F1 cars.